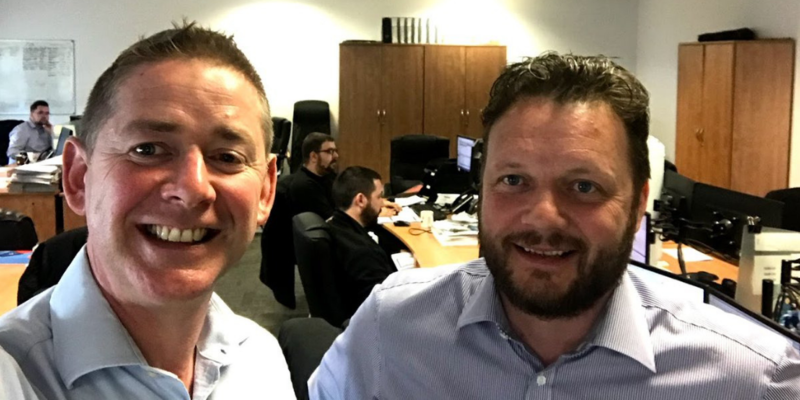 At OnePageCRM, we encounter lots of different types of people using our system, but one, in particular, comes to mind after this visit. They are the ‘objective’ people. What sets them apart can be best described in a scenario where they are given a shovel and tasked with digging a hole. If the shovel is somewhat heavy or makes their hands sore, the ‘objective’ people will pay it no attention. A shovel is just a tool to get them closer to their ‘objective’ — a hole in the ground. Take the shovel away and they will continue to dig with their bare hands. Getting the results is all that matters. David Munro, a co-founder of Abica, belongs to the ‘objective’ type. 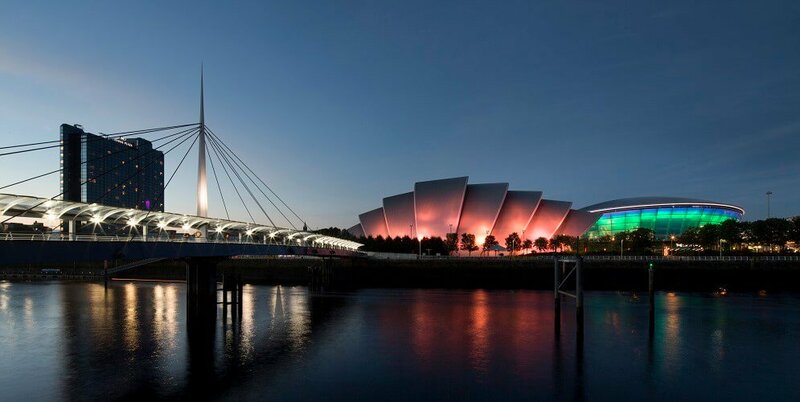 Abica is a Glasgow company that provides telecoms and IT solutions for businesses. Having been in telecoms for over 25 years, David offers a depth of knowledge to his customers. Instead of trying to hard sell the company’s services, he shows what they can do for a client and backs it up. As an ‘objective’ person, he provides his clients with a straightforward solution to their problems. A lot like us at OnePageCRM, David puts service at the centre of his operations and would rather overdeliver than not meet expectations. When it comes to getting feedback on OnePageCRM, I’m always open to criticism and new suggestions — these are the fuel to the company’s growth. David, however, applies the same “objective” approach to our system as he does to his work and sales. OnePageCRM delivers the results — closes deals — and pays off in generated revenue, so he can’t find (and doesn’t look for) any faults. I’m very glad OnePageCRM works that well for you, David, and I hope we keep helping you reach your goals! This ground rule resonates with Dr Oldroyd’s Lead Management study at MIT. 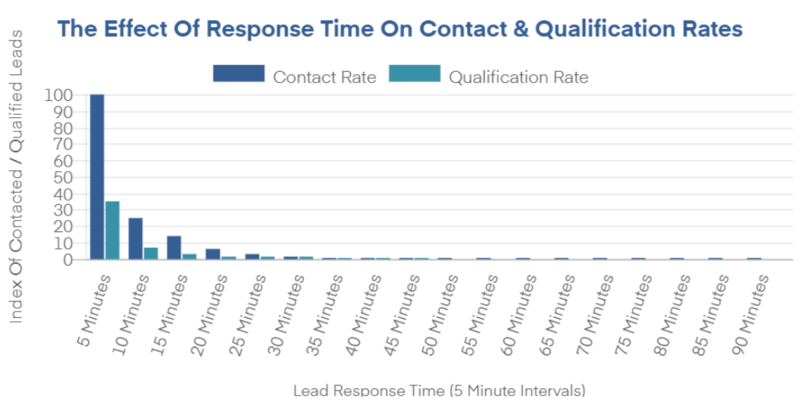 It showed that the odds of making successful contact with a new lead are increased 100x if you call within 5 minutes versus 30 minutes. And your chances to qualify a lead when calling within 5 minutes rather than half an hour are 21x higher! David believes that these numbers are even steeper. For him, the golden time slot lies between 30 seconds and 1 minute. Follow-up with a lead within the first 30 seconds and you’ll scare them off. Wait longer than a minute — and they might be gone off doing something else. The moment a lead reaches out, be it via a form, email, or a phone call, they are at their highest level of interest in your product or services. You’re at the forefront of their mind, making it a perfect time to reach out. Thank you, David, for a great meeting and your unconditional support of our product. We’re on our way to ‘conquering the world’ just as you want us to!